"Eggs and Birds" is a great theme for this time of year, especially since this is the time that early childhood teachers are coloring and hiding eggs. I liked to stay with the same theme for three, sometimes four weeks, as it gave my students time to learn the vocabulary. This is a theme that can be used prior to spring break and continued into April (one less plan to write during the break). These activities were used primarily in my early childhood special education classes. Look at the bottom of this post to find a few creative ideas, from other SLPs, for older students. 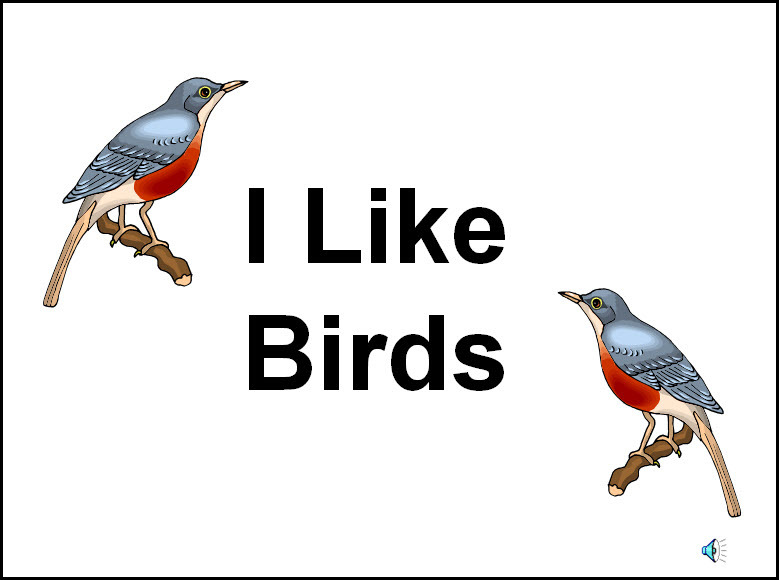 I introduced this theme with bird Beanie Babies, bird pictures, or I Like Birds, a PowerPoint book. Download I like Birds here. This PowerPoint has 35 pages, reduce it or change it to meet your needs. 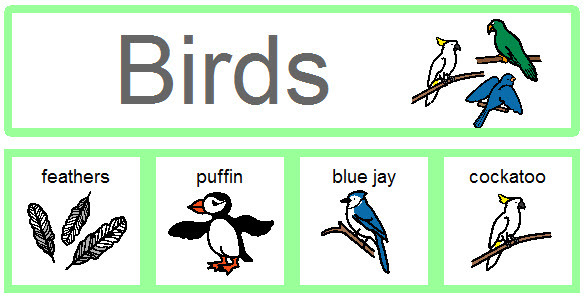 Practice two and three syllable words while naming the birds. Download the free Bird Words activity here. Put tiny Beanie Babies, plastic birds and animals, or pictures in eggs. Students open eggs and label items as a bird or not a bird. 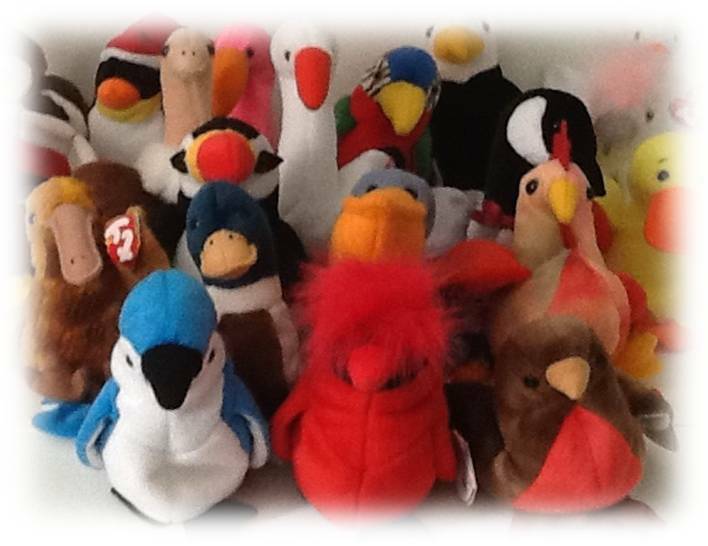 If using soft animals such as Beanie Babies, compare the hard eggs and soft birds as well as other hard and soft items. Click to download the free Soft and Hard PowerPoint book. Flap Your Wings by P.D. Eastman is one of my favorite books. 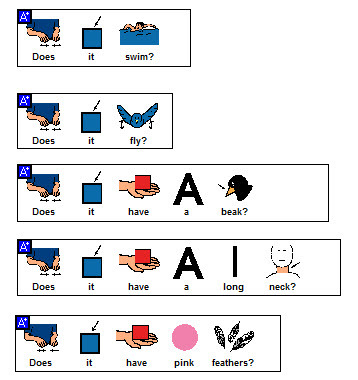 Use it to obtain responses from questions, make predictions, label nouns, talk about actions and use -ing verb endings. Play I Wonder What's Under? - Put objects ( I used "egg erasers" from a dollar store) or bird pictures under Easter basket grass. Emphasize the concept "under" as you look for and find items. 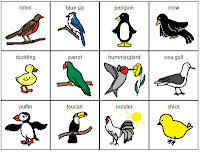 Play a fast game of Bird Bingo as part of a vocabulary lesson - four pictures on each card. Download my Bird Bingo at BoardmakerShare.com. Perfect for young students! Play Guess the Bird a version of Guess Who with bird pictures. Print two sets of bird pictures. Put one set on a display board. 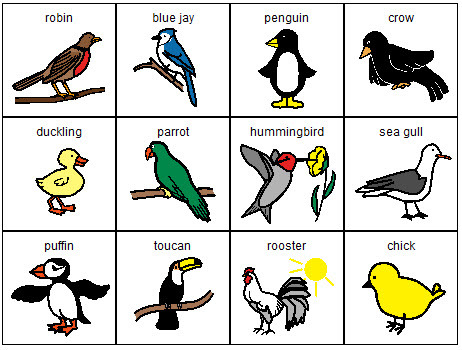 Choose and hide the "secret bird" from the second set. 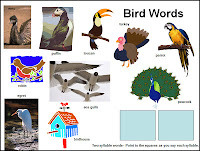 Students guess the name of the secret bird by asking questions. Does it swim? Does it fly? Does it have a long neck? Does it have a bill? Students help determine which birds need to be removed from the board as each question is answered. Download bird pictures and question prompts for Guess the Bird at BoardmakerShare.com. Great ideas (and freebies) from other SLPs. 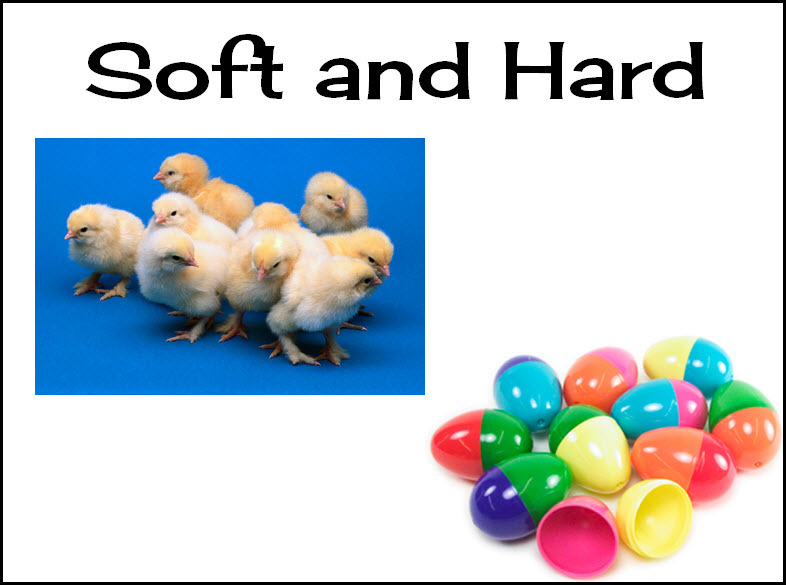 Just posted at Miss Thrifty SLP, Egg-tastic, social skills activities, categorization tasks, and sentence ordering tasks for grades three to five. A printable book from Chapel Hill Snippets - Eggs Everywhere targets prepositions, describing, and vocabulary. Speech-ster Egg Hunt found at Speech Room News - Hunt for eggs while practicing articulation and language skills. Describing Eggs - Teach N Speech describes common items found in eggs and includes a good homework idea. Find a nice pragmatic activity in the Spring Egg-stravaganza! from LiveSpeakLove, LLC. Look for more links and some apps later this week!